Have Questions About Bail Bonds in San Antonio TX or Surrounding Counties? 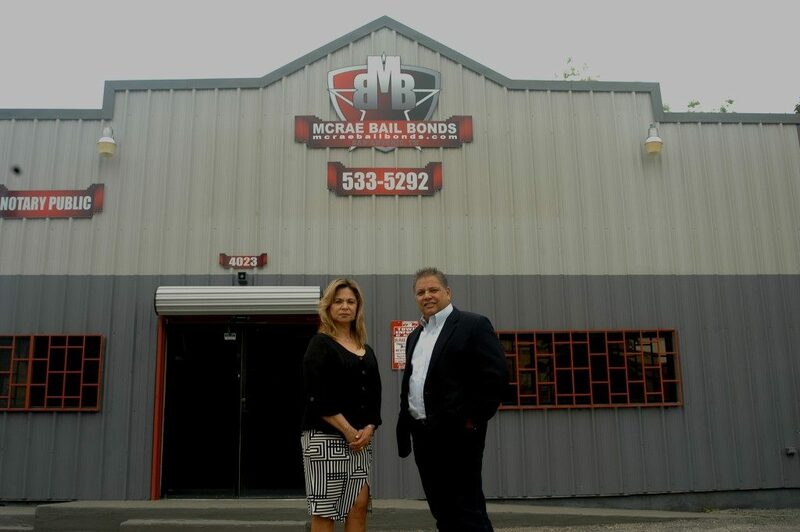 At McRae Bail Bonds, we pride ourselves on helping you get through this difficult time by treating you with professionalism and respect. Whether you need our bail bond services for a loved one, or you’re trying to navigate the Texas legal system yourself, we are available 24 hours a day, 7 days a week to answer all your bail bond questions. We are located at 4023 S Presa St, San Antonio, TX 78223. Call us 24 hours a day at 210-463-5561.